Dubai: Your car is good as its tyres are. 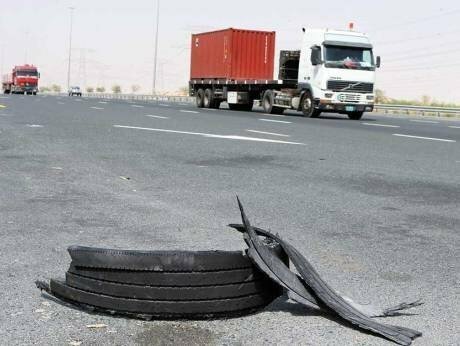 No matter how good the vehicle is, if the tyres are not safe enough, you are bound to be in trouble, warn industry experts. Every year, tyre blow-outs lead to several road accidents in the country, with many cases reported particularly during summer. Though, the number of tyre-related accidents have come down this year, due to increased awareness and stricter regulations, experts feel the danger lurks around if the motorists don’t pick the right tyres or don’t maintain them regularly.